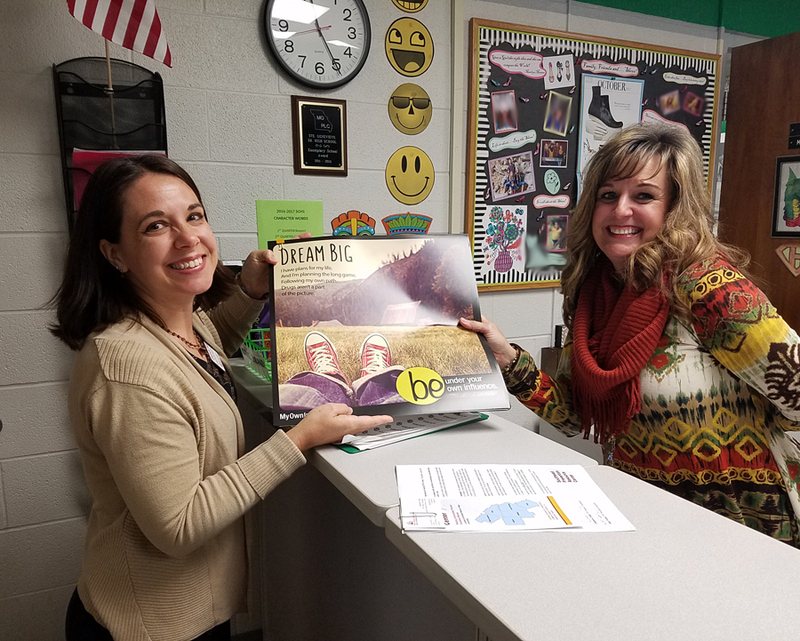 The Partnerships For Success (PFS) team kicked off introductions of themselves by delivering “Be Under Your Own Influence“ (BUYOI) posters to area schools in Bollinger, Cape Girardeau, Madison, Perry, Scott and Ste. Genevieve counties. 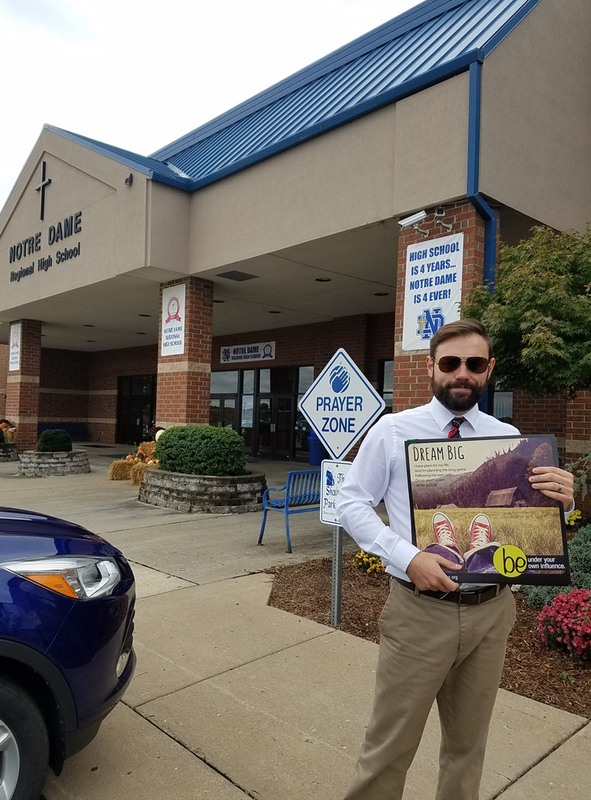 We are looking forward to visiting the schools again this spring, seeing familiar faces and providing information on our prevention programs that PFS offers! 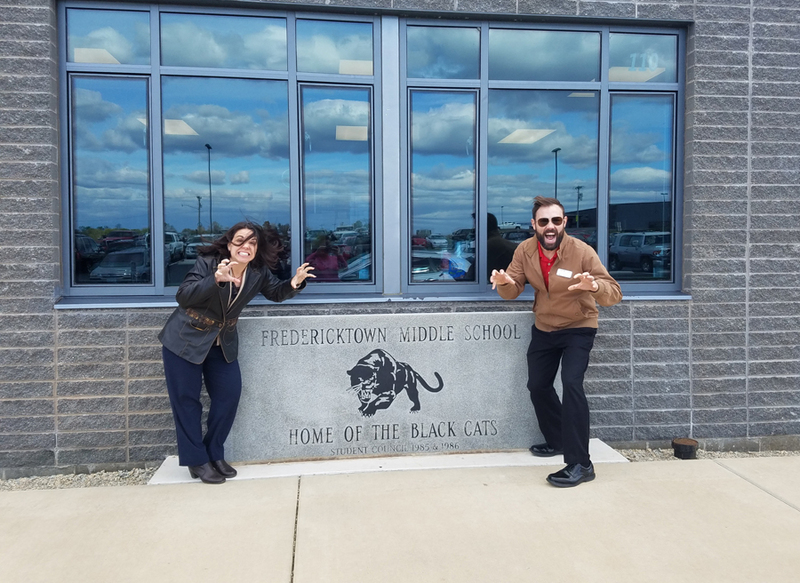 Pictures are from Fredericktown Middle School in Madison County, Ste. Genevieve Middle School in Ste. Genevieve County and Notre Dame High School in Cape Girardeau County.